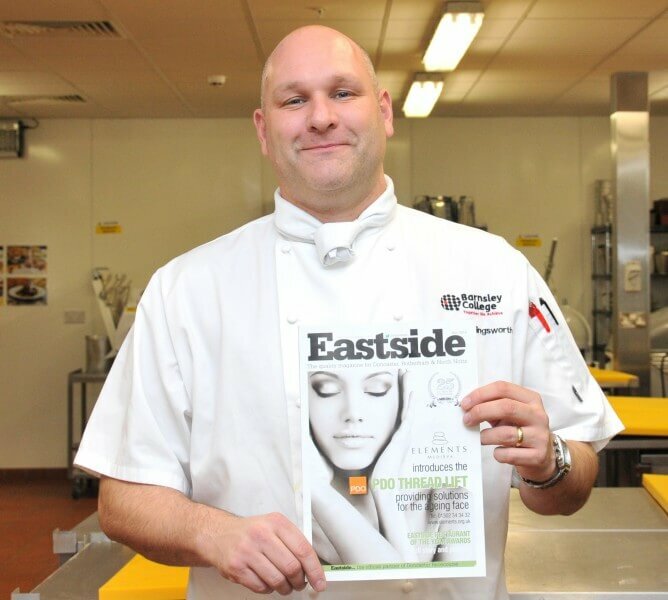 Barnsley College catering tutor Martyn Hollingsworth put his expert palate into action when he judged the 2014 Eastside magazine Restaurant of the Year Awards. Martyn, Curriculum Leader in the college’s Catering and Hospitality department, was on a three-person judging panel alongside Eastside reader Charlotte Lister and Chris Wilson, Managing Editor of Regional Magazine Company, which publishes and distributes Eastside across Doncaster, Rotherham and North Nottinghamshire. The trio dined at gastropubs, bistros and cafes before agreeing that The Blacksmiths in Clayworth, Nottinghamshire was the worthy winner of the overall Restaurant of the Year Award. The awards ceremony at The Crown Hotel in Bawtry provided a pleasant surprise for Martyn when he discovered that former Barnsley College catering student Liam Philbin is Head Chef at The Blacksmiths. Barnsley College offers a wide range of Catering and Hospitality courses. 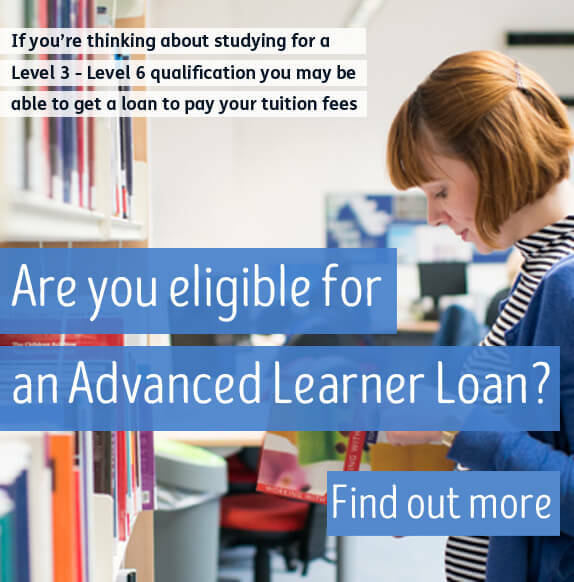 For more information, come to our next Open Evening on Thursday 15 January 2015 (6.00pm-8.00pm), call the Information Team on 01226 216 123 or email info@barnsley.ac.uk.